Centre Manu Tuilagi has been ruled out of England’s squad for tomorrow’s test against South Africa with a minor groin strain, the Rugby Football Union yesterday. According to BBC Sports, the 27-year-old Leicester centre picked up the injury in training and will be replaced by Sale wing Chris Ashton on the bench for the opening November test at Twinkenham. 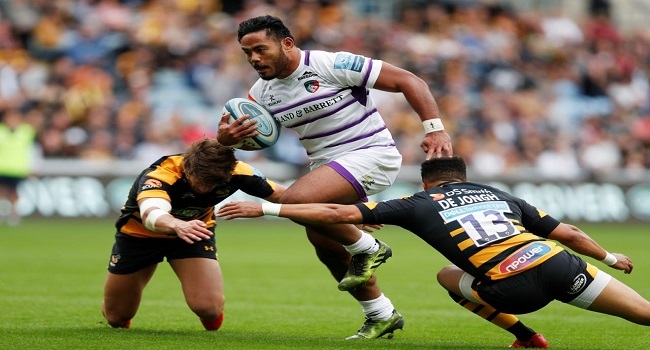 Tuilagi, who last played for England in 2016, has endured a wretched four-year run of injuries.